Other methods can also help with quicker conversions. Fahrenheit and Celsius are two temperature measurements. Fahrenheit is most common in the United States, while Celsius is the norm in most other Western nations, though it is also used in the U.S. You can use tables that show common conversions between Fahrenheit and Celsius and vice versa as well as online converters, but knowing how to convert one scale to the other is important for obtaining accurate temperature readings. 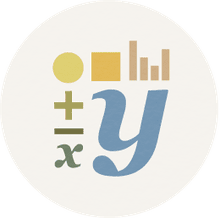 Formulas are the most common tools for conversions, but other methods allow you to do quick approximate conversions in your head. Understanding how the scales were invented and what they measure can make converting between the two a bit easier. Germany physicist Daniel Gabriel Fahrenheit invented the Fahrenheit scale in 1724. He needed a way to measure temperature because he had invented the mercury thermometer 10 years earlier in 1714. The Fahrenheit scale divides the freezing and boiling points of water into 180 degrees, where 32 F is the freezing point of water and 212 F is its boiling point. The Celsius temperature scale, which is also referred to as the centigrade scale, was invented several years later in 1741 by Swedish astronomer Anders Celsius. Centigrade literally means consisting of or divided into 100 degrees: The scale has 100 degrees between the freezing point (0 C) and boiling point (100 C) of water at sea level. So, 68 F is equal to 20 C.
To convert Celsius to Fahrenheit, you can also do a quick approximation of the temperature in Fahrenheit by doubling the temperature in Celsius, subtracting 10 percent of your result and adding 32. For example, suppose that you read that temperature in a European city you plan to visit today is 18 C. Being used to Fahrenheit, you need to convert to know what to wear for your trip. Double the 18, or 2 x 18 = 36. Take 10 percent of 36 to yield 3.6, which rounds to 4. You would then calculate: 36 - 4 = 32 and then add 32 and 32 to get 64 F. Bring a sweater on your trip but not a big coat. The temperature in your destination city will be 84 F—a nice warm day: Leave your coat at home. 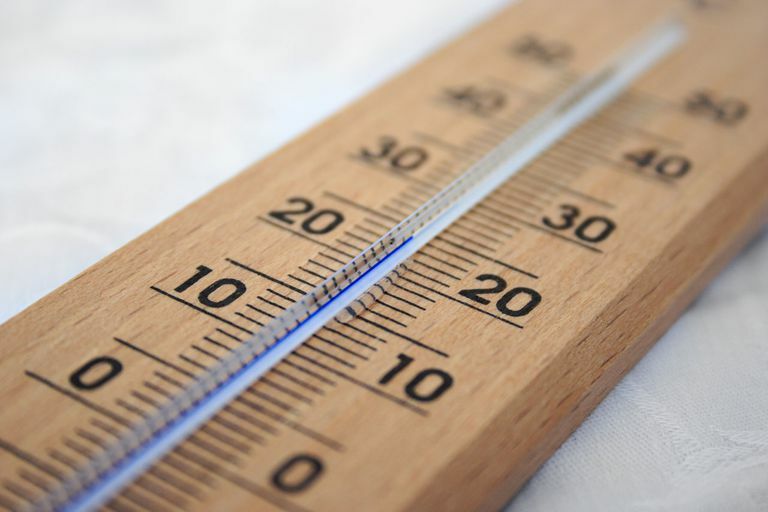 If accuracy is not critical, memorize the conversions from Celsius to Fahrenheit in increments of 10 C. The following table lists the range for the most common temperatures you might experience in many U.S. and European cities. Note that this trick only works for C to F conversions.